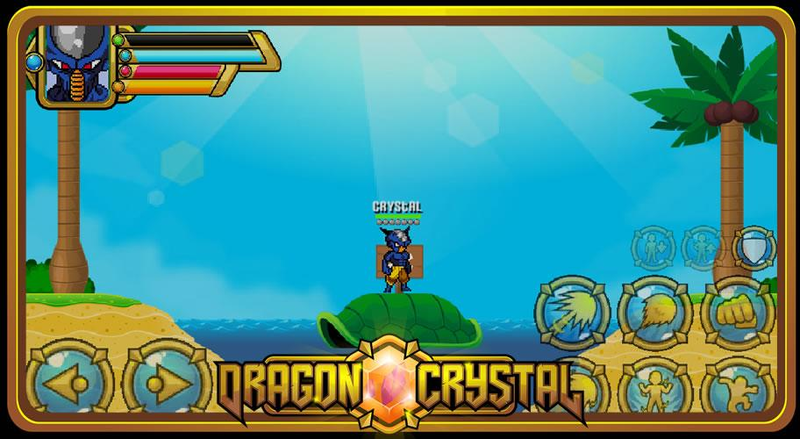 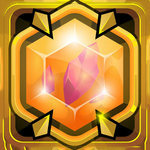 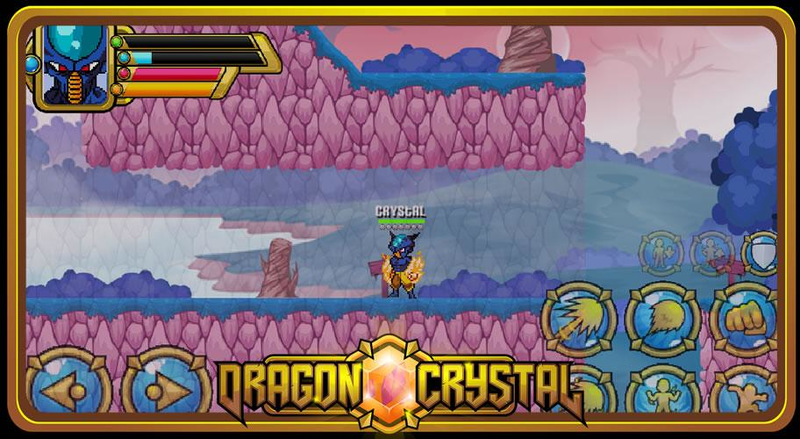 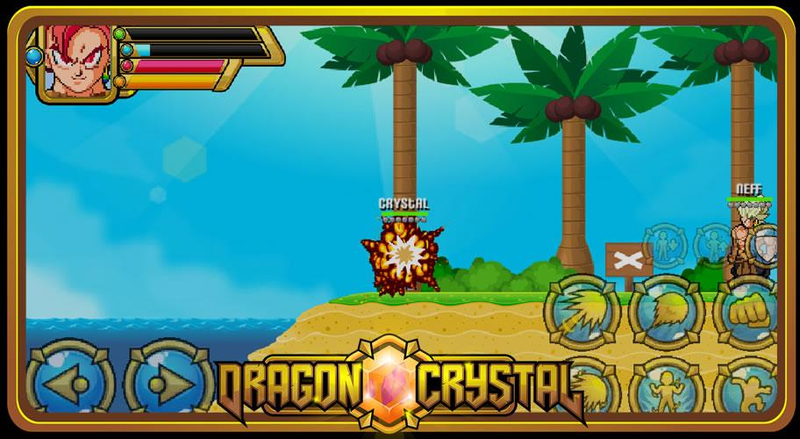 All crystal warriors were called to stop the terrible Dark Ine, join the Crystal troop and show who's boss!Features:- Excellent resolution 2D graphics- Totally multiplayer game (play with friends individually or in teams)- 2 Game Modes- 6 playable characters- 10 maps for you to playMultiplayer game of real fighting between players, you can:- Play on several maps- Release transformations- Releasing new shapes- Release skills- Free maps and more!Easy controls!Leap- Physical combat- Load energy- Special 1, 2 and 3- Abiliity- Transform and de-transformBecome a crystal warrior!Game updated every week! 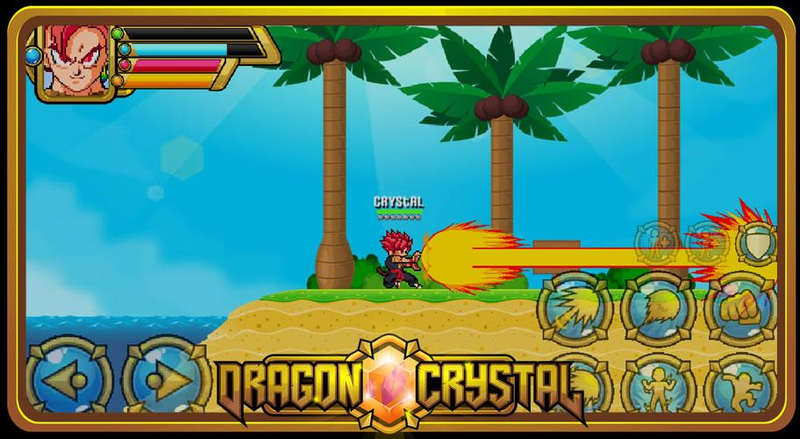 New characters, maps and more await you every week!Characters and plot totally original! 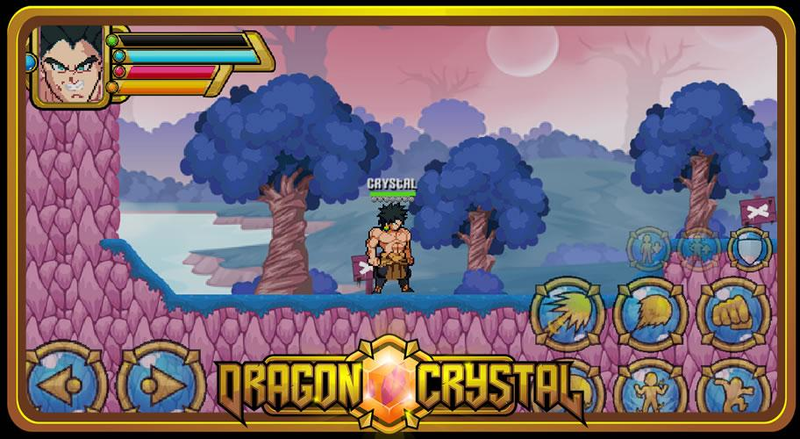 Inspired by successful franchise.